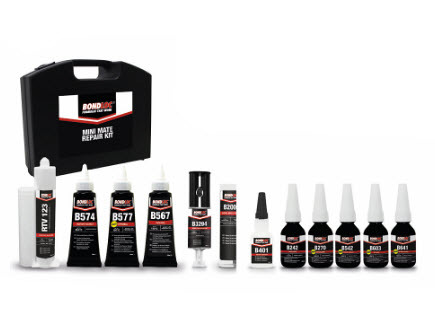 BONDLOC Mini Mate Kit is an essential maintenance and repair kit suitable for threadlocking, threadsealing, gasketing and bonding and suitable for all industries. 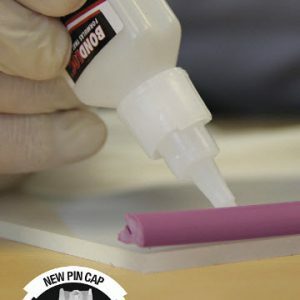 BONDLOC adhesives and sealants are renounded for quality and performanace. Can your business afford to be without one? 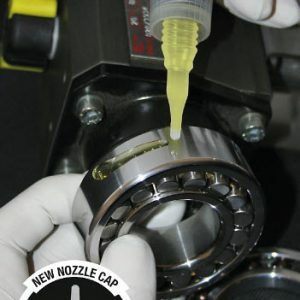 BONDLOC Mini Mate Kit is an essential maintenance and repair kit suitable for thread-locking, thread-sealing, gasket-sealing and bonding and suitable for all industries. 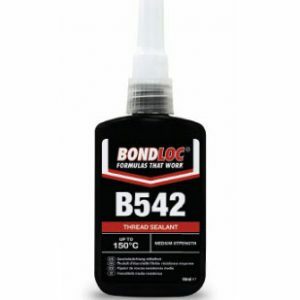 BONDLOC adhesives and sealants are renowned for quality and performance. Can your business afford to be without one?